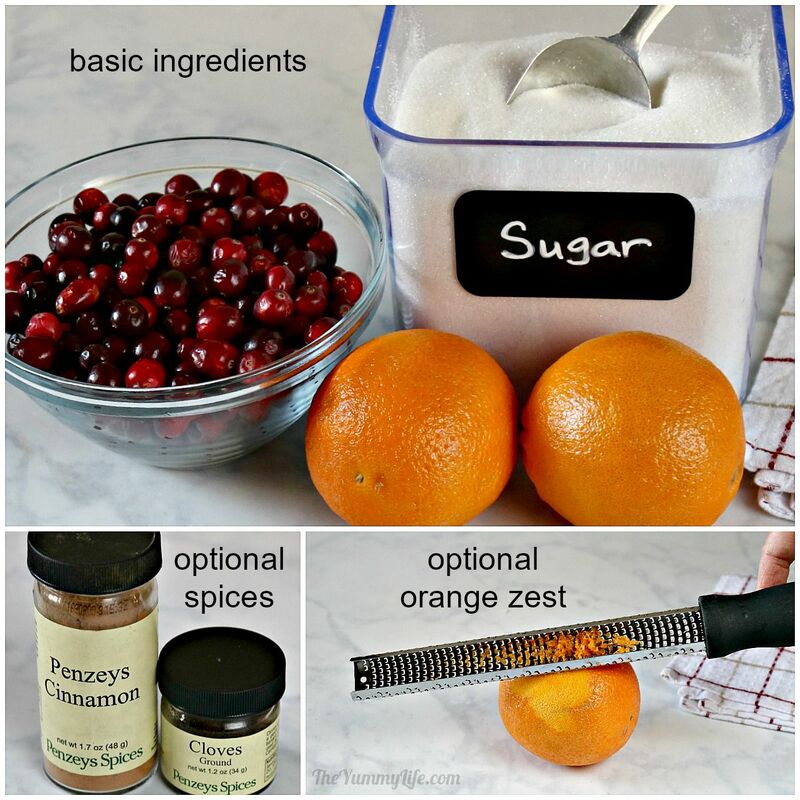 This is a handy tool for zesting the orange in this recipe. It also works well for grating garlic, ginger, and Parmesan cheese. I put the finished cranberry sauce in these for fridge and freezer storage. 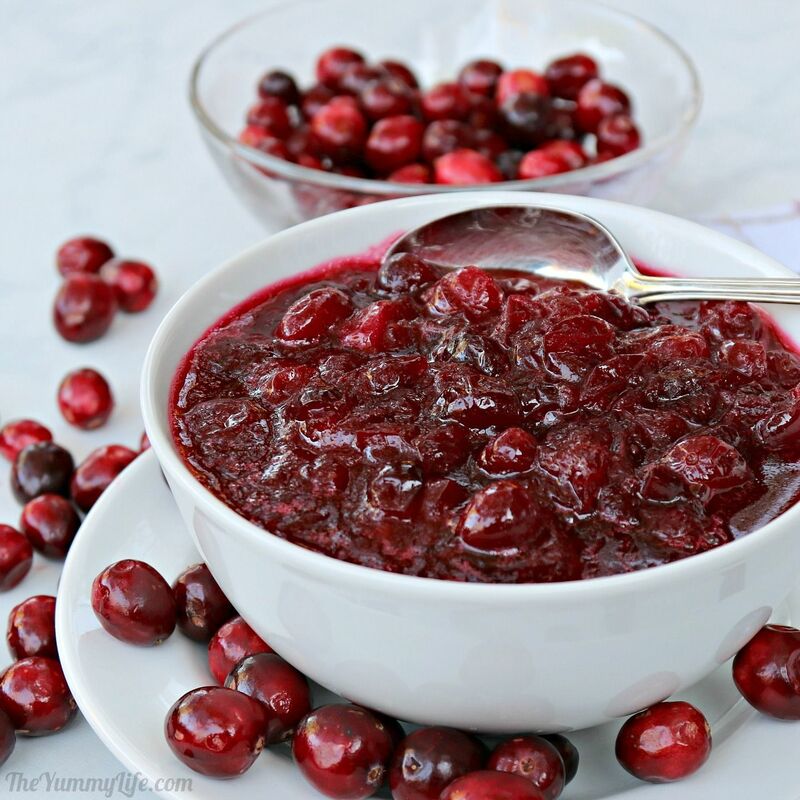 This is a simple, classic cranberry sauce recipe than only takes 10 minutes to make. Leave it plain, or include a few of the optional add-ins. It's easy to customize this sauce for your individual preferences. Can be made ahead and refrigerated or frozen. Sauce will thicken as it cools. Cool to room temperature before putting it in refrigerator for up to 1 week. May be frozen for up to 4 months. SMOOTH VARIATION: If a smoother sauce is desired, blend with a hand immersion blender, or put sauce in food processor or blender and puree. 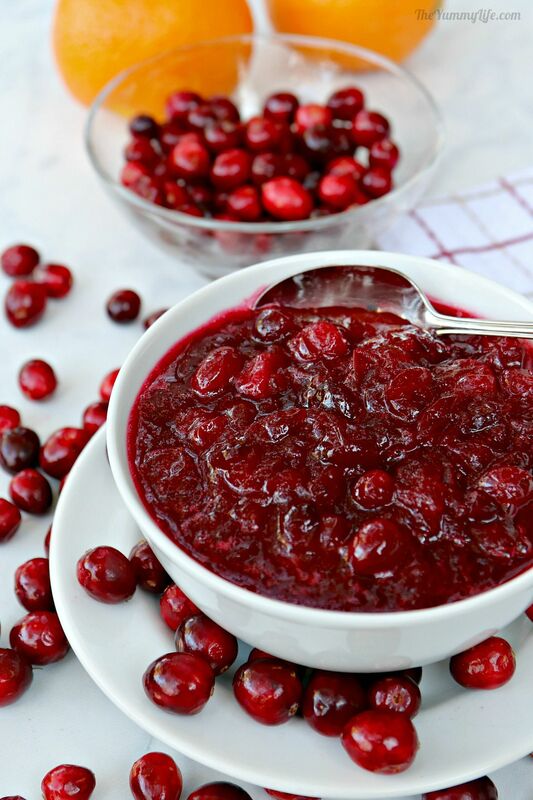 This is a simple, classic cranberry sauce recipe than only takes 10 minutes to make. So, why bother with the canned stuff? 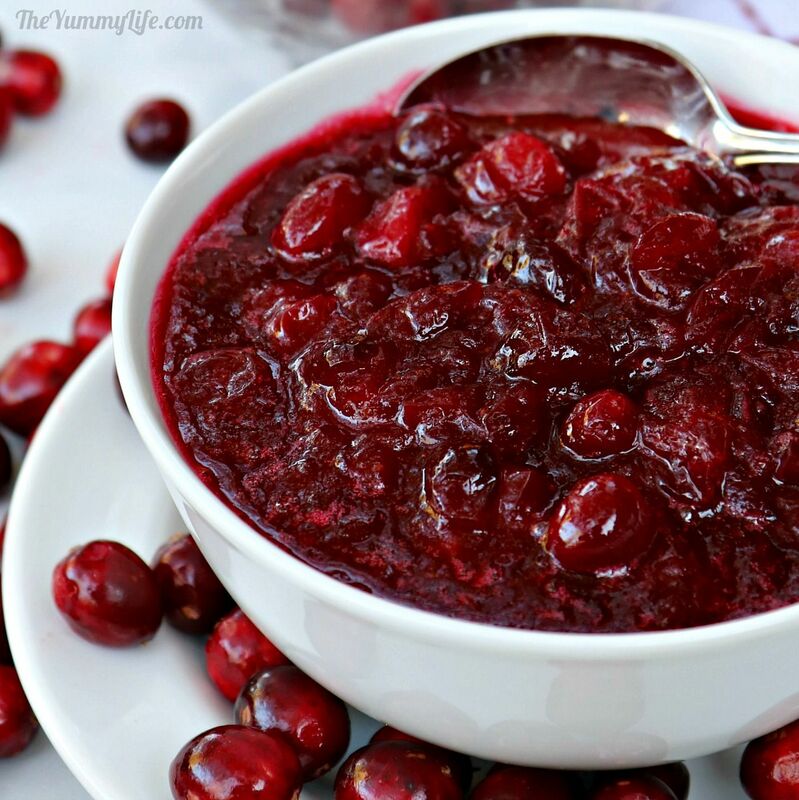 It's so easy to make delicious cranberry sauce from scratch. I've been making this traditional recipe for many years. You can leave it plain, or include a few of the optional add-ins that I recommend. It's easy to customize this sauce for your personal preferences. Make ahead convenience! This sauce can be made ahead and refrigerated for a week or frozen for up to 4 months. 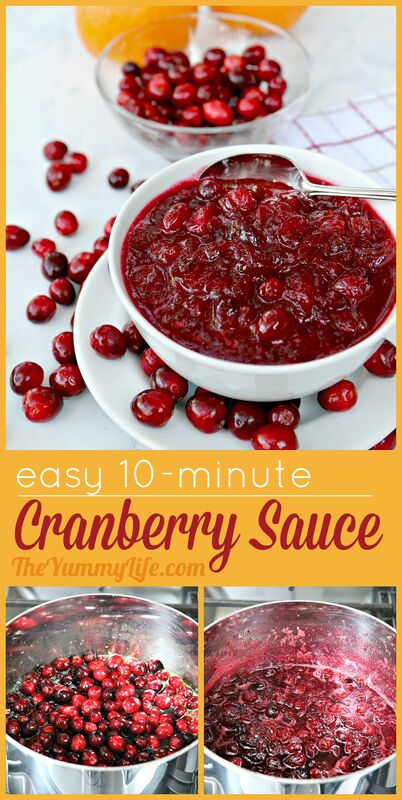 I usuallly make a batch as soon as cranberries hit the grocery stores in October and freeze it to have with our Thanksgiving and Christmas meals. It's nice to have one task completed way ahead of time! orange juice (purchased or freshly squeezed). The juice from 2 oranges is about the right amount. If it's not quite enough, I add water to have a total of 1 cup of liquid. You can also substitute water for all of the orange juice. Step 2: Add all of the ingredients to a medium-size pan, give them a stir, and heat them to a boil. Keep boiling, stirring frequently, for 9-10 minutes; most of the cranberries will pop. If it looks chunkier than you like use the back of a spoon to smash the berries against the side of the pan. Done! That's all there is to it. Easy, right? Rustic or smooth? I personally like the rustic appearance and texture of this whole berry sauce. If you prefer a smoother sauce, use an immersion blender to blend it in the pan. Or, transfer the sauce to a blender or food processor and puree it. 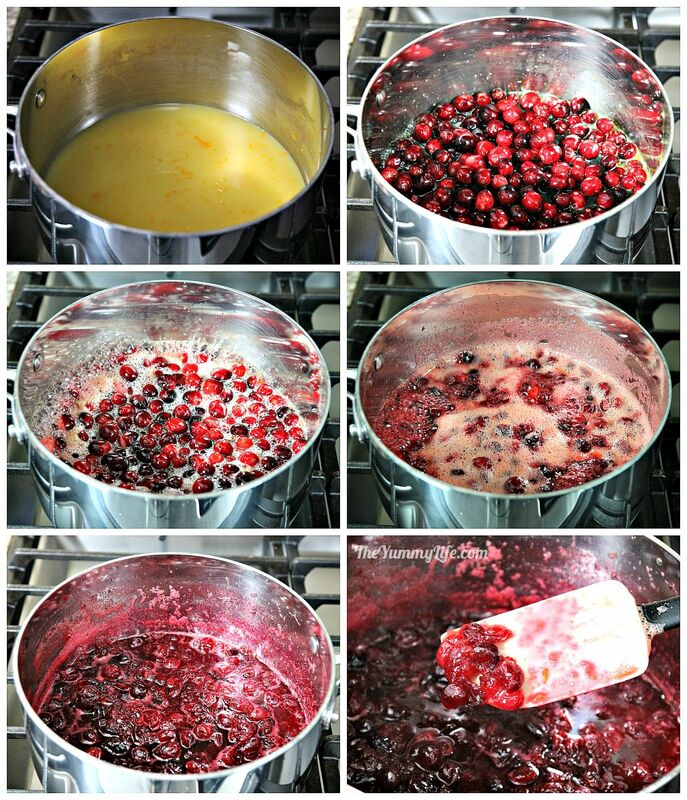 The sauce will thicken as it cools, due to the natural pectin in cranberries. In fact, it gels enough that I use it as jam on toast during the fall and winter--yum! Refrigerate or freeze. Once the sauce has cooled, transfer it to an airtight container and refrigerate or freeze it. I put mine in two pint-size mason jars--I refrigerate one and freeze the other. 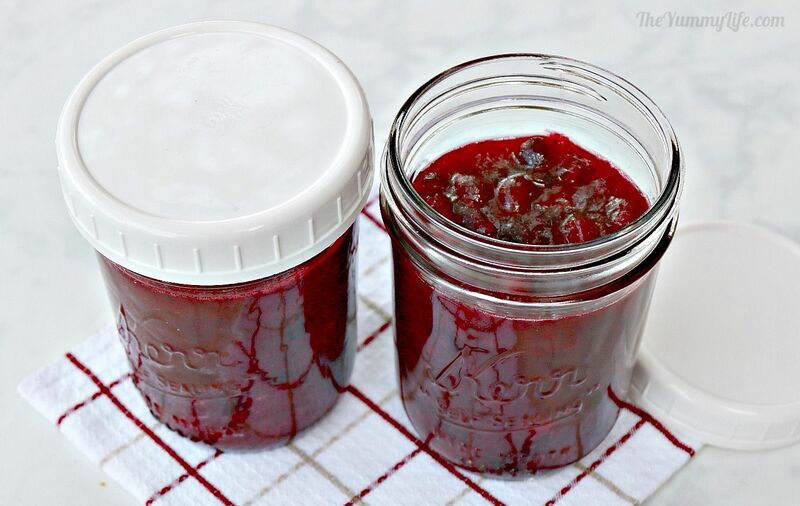 Prefer a fresh, tart, cranberry relish? Check out my recipe for Cranberry Ginger Pear Relish.